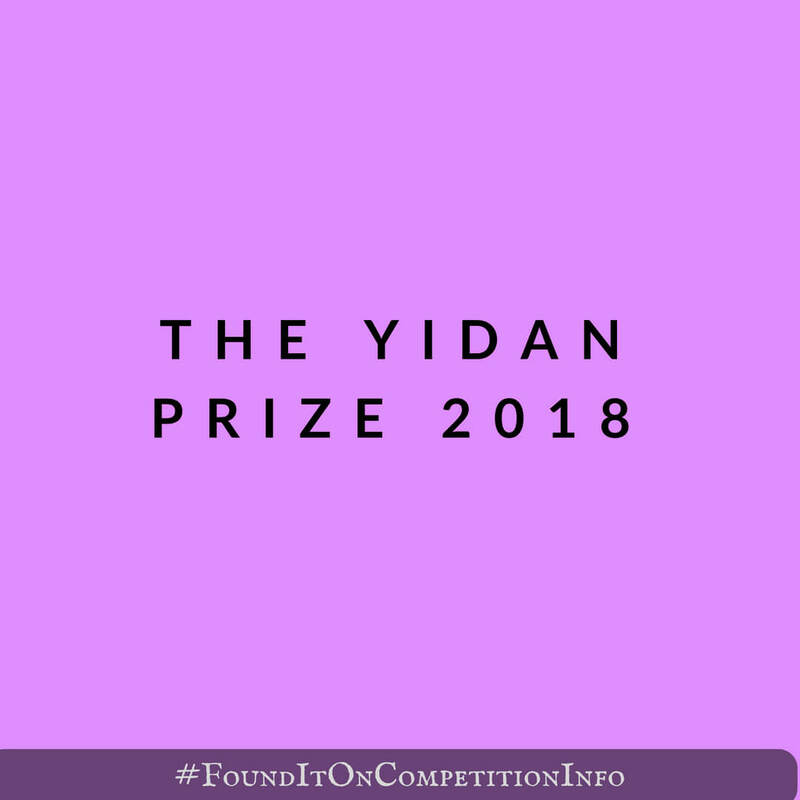 The 2018 Yidan Prize is a competition with a mission to create a better world through education. It consists of two awards: Yidan Prize for Education Research and Yidan Prize for Education Development. Through a series of initiatives, the prize serves to establish a platform that allows the global community to engage in conversation around education and to play a role in education philanthropy. A project fund of HK$15 million.